The Viticulture Fundamentals Certificate is designed to prepare individuals for careers in the grape growing industry. 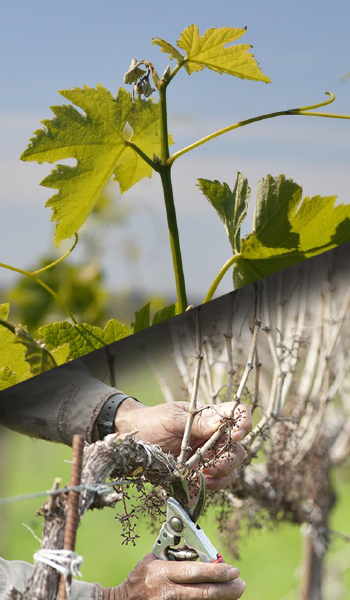 This program is a comprehensive education in viticulture including online instruction plus weekend laboratory field applications of viticultural principles. The Viticulture Advanced Certificate is designed to prepare individuals for various careers in the grape growing industry. 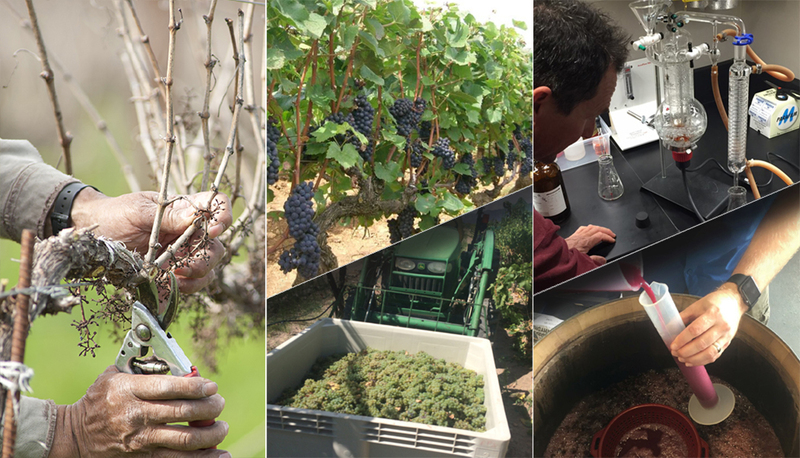 This program is a comprehensive education in viticulture including online instruction plus weekend laboratory field applications of viticultural principles. The expanded advanced certificate provides additional hands-on practical experience working alongside industry professionals and viticulture faculty in our estate vineyard. Yavapai College’s Viticulture and Enology Program provides students with a solid academic foundation and a variety of hands-on experiences to prepare you to step right into a career in the rapidly growing wine industry. The demand for graduates in these areas has been strong for more than 25 years. From positions as cellar workers and winemakers to vineyard managers and grower relations consultants, the wine industry offers many career prospects for viticulturists and enologists. Many graduates have taken the entrepreneurial path and developed vineyard and wineries of their own after graduation. Student crafted wines from the Southwest Wine Center are getting accolades around the state and country. Every year the list of awards grows longer and longer. 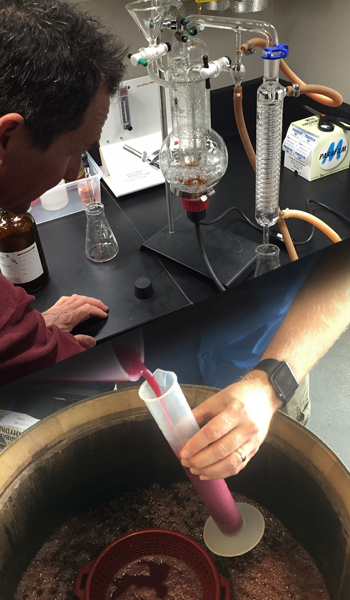 The Southwest Wine Center at Yavapai College catalyzes knowledge, discovery, and information sharing. 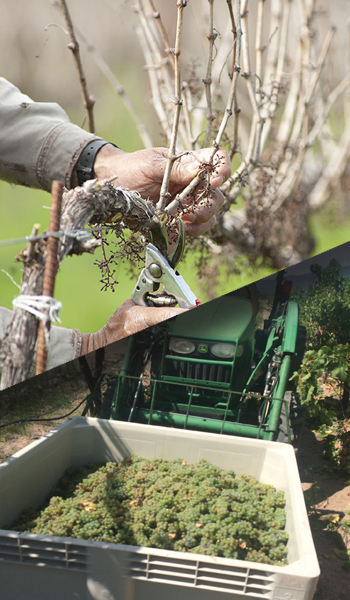 The SWC is committed to implementing agricultural and winemaking practices which are low impact and environmentally sustainable. The estate vineyard uses reclaimed water applied through drip irrigation. Water deficit farming and native ground cover grasses are managed to minimize the need for supplemental water to the dry climate varieties which are grown. The students enrolled in the program help to develop these best practices. From the first vines to the first wine, students are an instrumental part of the vineyard the Southwest Wine Center’s winemaking practices.